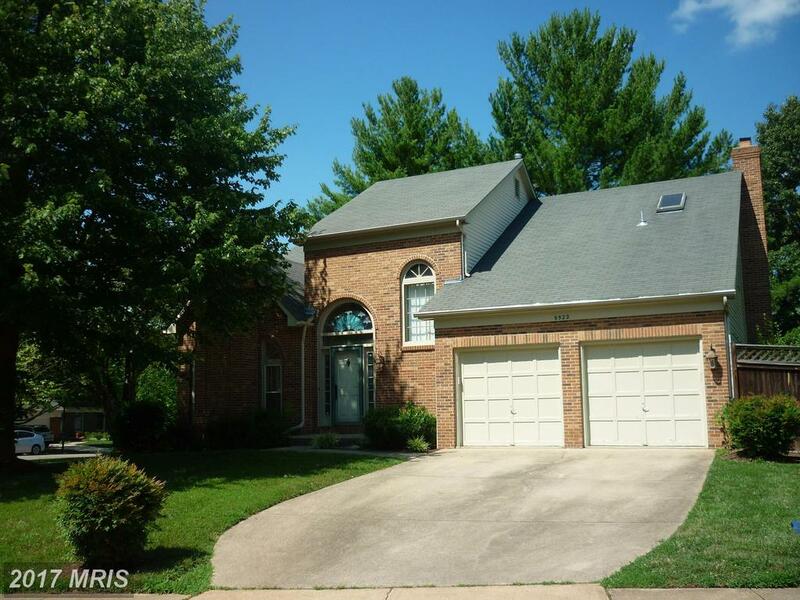 How Much Will A House At Bridges Of Oakton Sell For? Nesbitt Realty is a family-run small operation that appreciates the opportunity to serve your Northern Virginia real estate needs. If the time has come to move your home, rest assured that Nesbitt Realty knows the unique challenges of selling $1,395,000 residences at Bridges of Oakton in Northern Virginia. Contact Will Nesbitt today to get a free estimate of your brick, stone Colonial’s value. We can also prepare a marketing plan to show you how we plan to get you the best price as quickly as possible. Are You Seeking Around 2,213 Sqft. 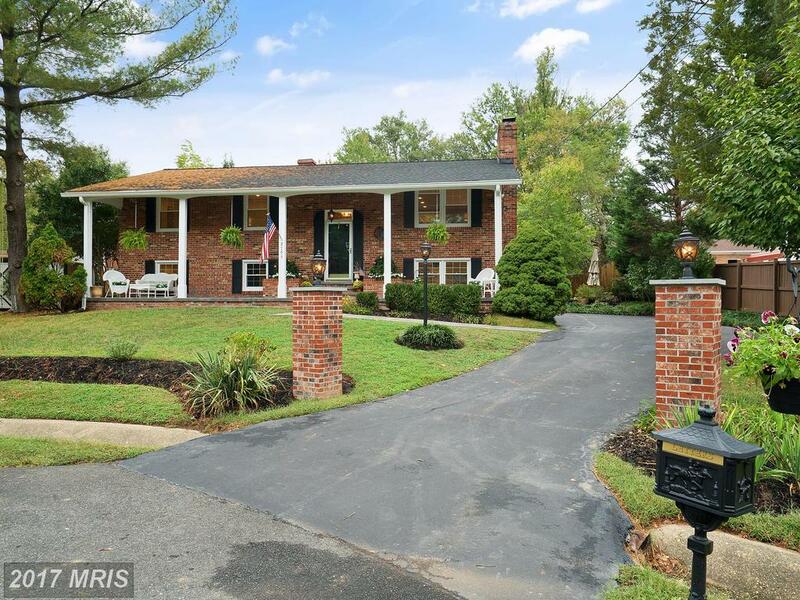 Of Real Estate In Burke VA?